Drowsiness, dizziness, weakness, tiredness, headache, trouble sleeping, nausea, increased urination, or constipation may occur. If any of these effects persist or worsen, tell your doctor or pharmacist promptly. List Baclofen side effects by likelihood and severity. Before taking baclofen, tell your doctor or pharmacist if you are allergic to it; or if you have any other allergies. This product may contain inactive ingredients, which can cause allergic reactions or other problems. Talk to your pharmacist for more details. Before using this medication, tell your doctor or pharmacist your medical history, especially of: kidney disease, mental/mood disorders (such as schizophrenia), brain disorders (such as seizures, stroke). Older adults may be more sensitive to the side effects of this drug, especially drowsiness and mental/mood changes (such as confusion). What should I know regarding pregnancy, nursing and administering Baclofen to children or the elderly? Does Baclofen interact with other medications? If someone has overdosed and has serious symptoms such as passing out or trouble breathing, call 911. Otherwise, call a poison control center right away. US residents can call their local poison control center at 1-800-222-1222. Canada residents can call a provincial poison control center. Symptoms of overdose may include: vomiting, severe drowsiness, slow/shallow breathing, seizures. 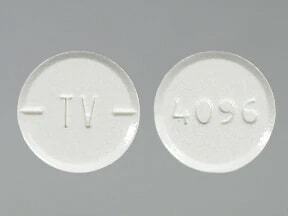 This medicine is a white, round, partially scored, tablet imprinted with "TV" and "4096". 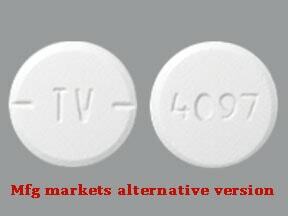 This medicine is a white, round, partially scored, tablet imprinted with "TV" and "4097". 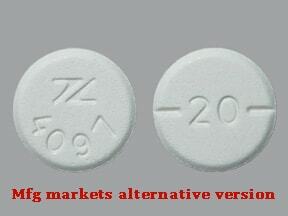 This medicine is a white, round, partially scored, tablet imprinted with "20" and "logo and 4097". 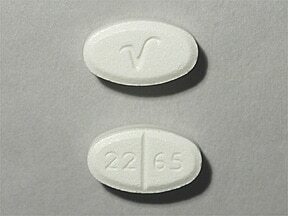 This medicine is a off-white, oval, scored, tablet imprinted with "V" and "22 65". 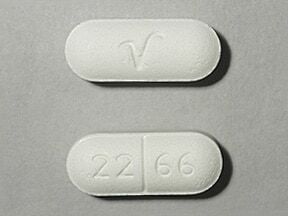 This medicine is a off-white, oblong, tablet imprinted with "V" and "22 66". 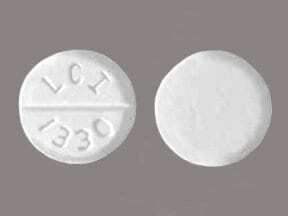 This medicine is a white, round, scored, tablet imprinted with "LCI 1330". This medicine is a white, round, scored, tablet imprinted with "832 BC20". 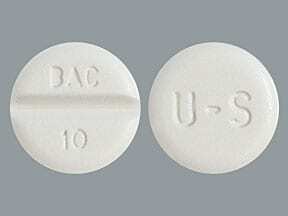 This medicine is a white, round, scored, tablet imprinted with "BAC 10" and "U-S". This medicine is a white, round, scored, tablet imprinted with "BAC 20" and "U-S". 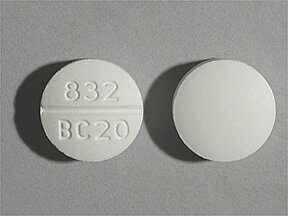 This medicine is a white, round, scored, tablet imprinted with "BAC 10" and "832". 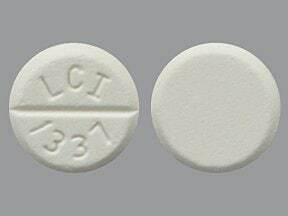 This medicine is a white, round, scored, tablet imprinted with "LCI 1337". 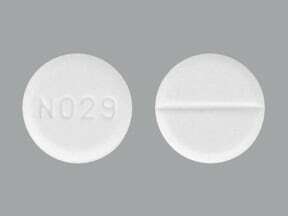 This medicine is a white, round, scored, tablet imprinted with "N029". 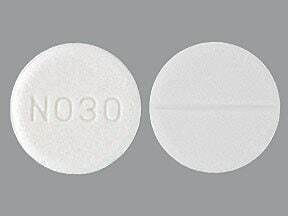 This medicine is a white, round, scored, tablet imprinted with "N030". Are you considering switching to Baclofen? How long have you been taking Baclofen?